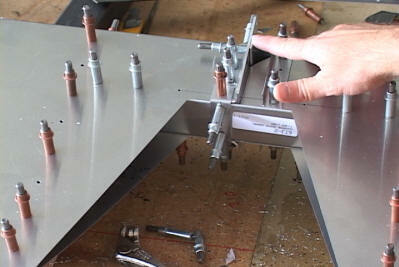 A step by step video guide for builders of the popular Zenith 601XL/CH650 aircraft kit. 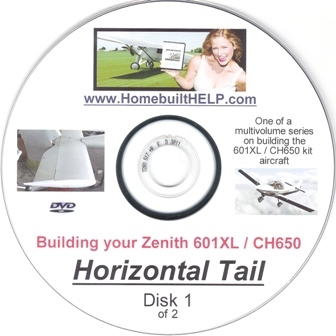 This DVD is a double disk volume in a series of videos developed to cover the entire build process for the CH601XL/CH650 kit. 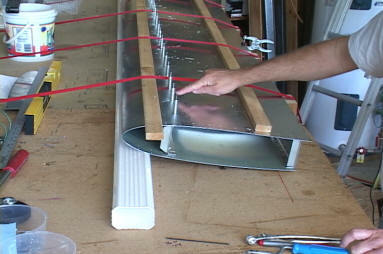 Horizontal Tail demonstrates the building of the stabilizer and elevator for this aircraft kit. 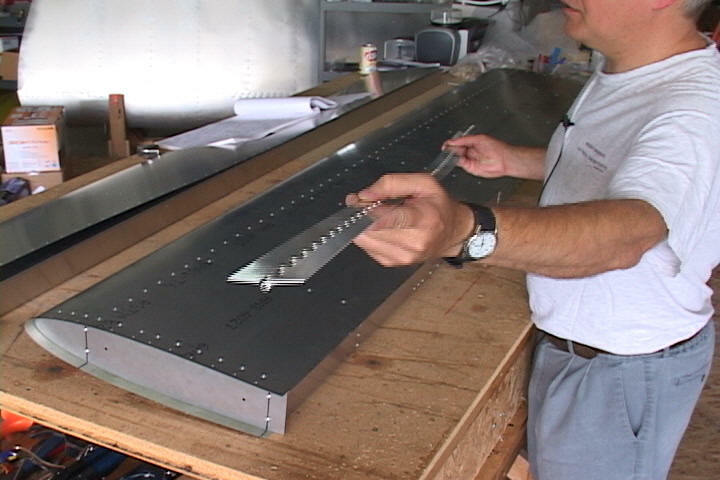 The horizontal tail is an excellent place to start building your 601XL or CH650 aircraft. 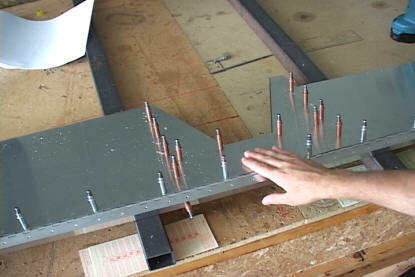 A step by step approach is taken with these video demonstrations on all aspects of building. 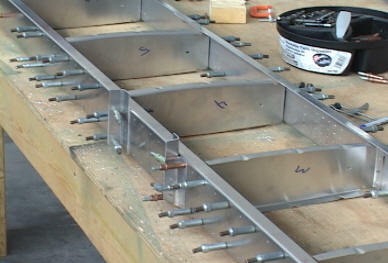 First time builders will have little problem following the detailed procedures. 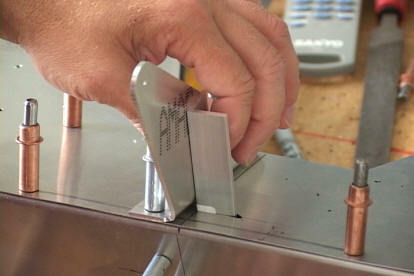 More experienced builders can fast forward through the material as needed. 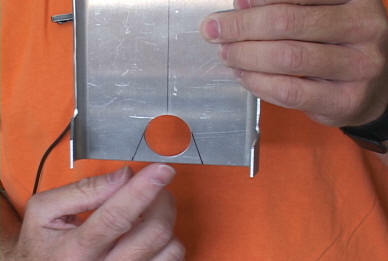 These videos will save you TIME and MONEY during the building process as you will make fewer mistakes by watching someone else perform each task. Our goal is to help you finish your project sooner and also allows you to do a better job building by providing confidence in having another builder work by your side! 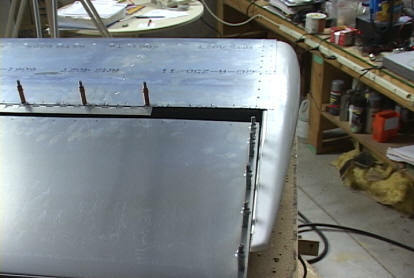 You can follow up the building of the horizontal tail by starting next with the Fuselage Part 1 or Wings volumes. Note: This production is not associated or endorsed by Zenith Aircraft. 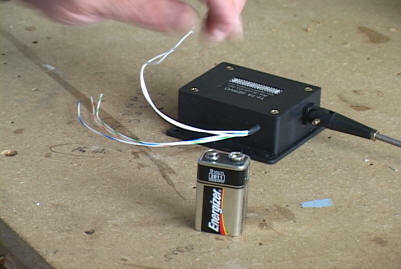 It does not replace or supersede the documentation provided with the kit. 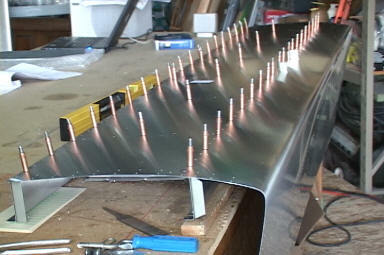 It is meant to be an aid in building the aircraft and its methods are presented only as a suggestion to builders. We ship same day we receive your check! Wow ! 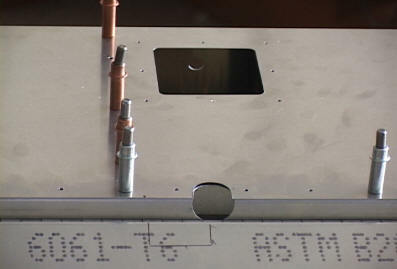 Having viewed them, it is difficult to imagine building without them. 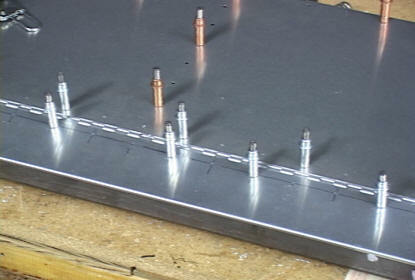 As a first time builder I clearly will enter into this project with a confidence I would not otherwise have had. Your production methods have produced a teaching tool that is clear, and easy to understand... the next best thing to having you or Gus standing next to me. 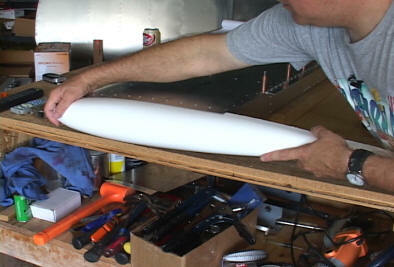 Anyone anticipating building a 601xl, would be a fool not to take advantage of your expertise. There is real value, here. Well done. I anxiously await the rest of the series.